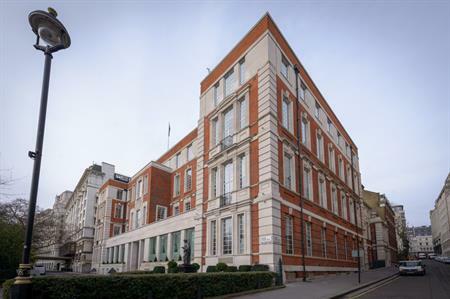 IET London: Savoy Place has hosted more than 40 events since opening its doors last month, following a £30m redevelopment. After opening on 3 December, the venue on Embankment has held more than 40 events including Christmas parties, drinks receptions and town hall meetings for 400. IET London: Savoy Place, which gave C&IT an early tour, features cutting-edge meeting spaces that offer connectivity, accessibility and views of the city. There are two new auditoriums with a combined capacity of over 600, a second lecture theatre, enlarged riverside suite, state-of-the-art boardrooms, roof terrace, and a ‘sesame lift’ at the front of the building for easy wheelchair access. This year, the venue will host events for clients from industries including gaming, telecoms, construction, law and publishing, as well as a number of societies and associations. Is sustainability top of your agenda in 2014?